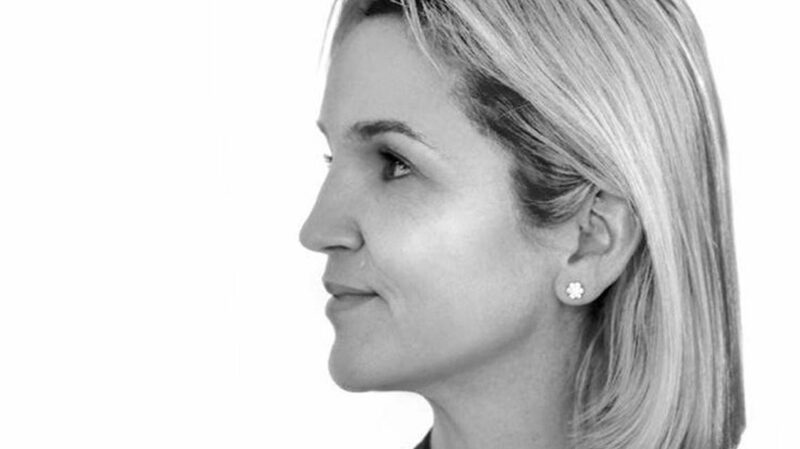 Kathleen Brandenburg, Founder and Chief Design Strategy Officer at IA Collaborative, leads the design research and design strategy practice, where she provides strategic leadership for global clients and organizations. Kathleen works with clients to uncover and translate deep user insight into innovative brand, product, service and business models. She specializes in helping companies understand and define user driven vision through design. IA Collaborative’s proprietary User Driven Design™ process was developed by Kathleen to ensure that all design solutions begin and end with the user. Whether running with athletes to design a new watch series for Nike, eating dinner with families to redesign the way we make food decisions for the Nutrient Rich Food Coalition, or scrubbing in alongside surgeons to design a new OR experience for Johnson & Johnson, Kathleen and her teams utilize IA’s contextual approach to design solutions that fuse user need with brand possibility, technical feasibility, and business viability. Kathleen has been profiled as one of Fast Company Magazine’s top 20 most influential designers; “Masters of Design; 20 Creative Mavericks and What You Can Learn From Them”, and her work has been highlighted in multiple publications, including Forbes recent article, “Vision 20/20”.